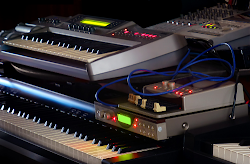 In the 1990s (particularly the early part of the decade), the Midiman brand cornered what must have been a very profitable area of the digital recording market. Midiman manufactured a range of high quality hardware gadgets relating to specialised MIDI connectivity. 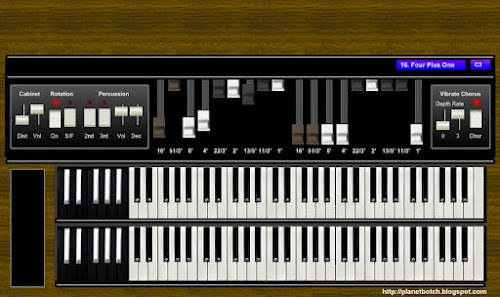 For example, they made interfaces which added multiple MIDI input and output sockets to a computer. But without doubt, the most exciting piece of equipment Midiman made, was this, the visually unassuming, but influentially far-reaching, SmartSync. Imagine this situation – but in doing so, please bear in mind that we’ve gone back in time to the early ‘90s, and multitracking digital audio on a desktop PC is not yet possible… Okay, so you have a tape-based multitracker. Let’s say it’s a four-track machine, which allows you to layer up four different instruments on an audio cassette tape. You might use this setup to record a couple of guitars, a piano, and a vocal, but without compromising the quality you won’t have space for any further instrumentation. You also have a computer, with sequencing software, plus a few MIDI instruments: a drum machine, a couple of digital synths, and a bass module. This allows you to layer up your digital instruments into a multitrack composite, but not combine them with any sounds from outside the digital domain. So, independently, your two setups are limited. But if you could amalgamate them, you’d have the means to create a full and powerful recording, featuring lots of instrument sounds, both analogue, and digital. This was the Holy Grail for the home recordist in the days before desktop computers gained the power and resources to handle audio recording themselves. 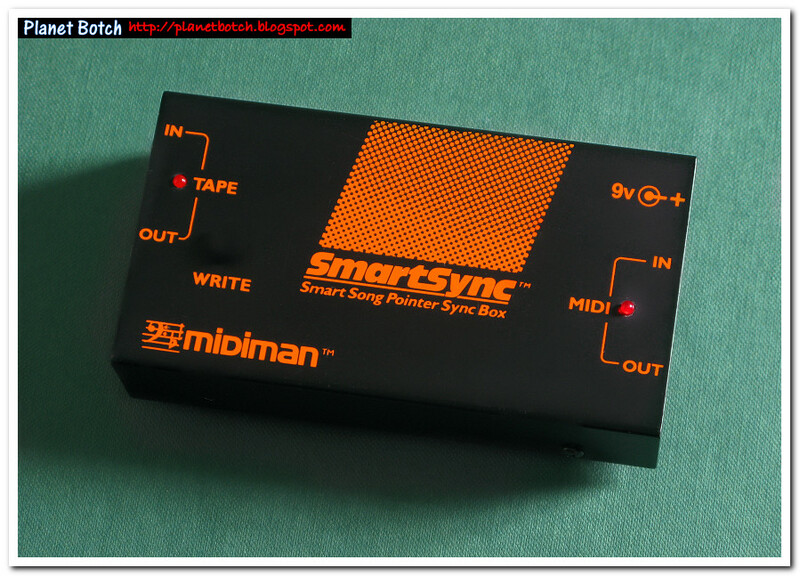 You connected the SmartSync's Tape input and output to the cassette multitracker, and its MIDI input and output to your digital setup. 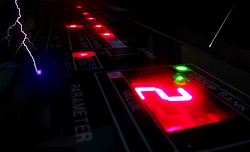 Typically, you’d then start by making a drum beat or backbeat for your song, using the computer’s sequencer. Then you’d toggle the SmartSync’s Write button, set Track 4 of your cassette multitracker to record, and play the drum track (or whatever digital track(s) you’d recorded first) from the computer. This recorded a timecode onto Track 4 of your audio tape, in synchronisation with your digital sequence. The timecode was simply an abrasive warbling sound – purely a set of digital instructions, translated into audio format. Once the timecode was recorded, you wouldn’t have to actually listen to it. You could set Track 4's monitor to off and just let the SmartSync 'hear' the code via its direct audio connection. You’d next set your computer sequencer’s sync mode to External, meaning that the timing would be controlled by an outside source as opposed to the PC’s own clock. The outside source, in this case, was the timecode on your audio tape. Finally, you untoggled the Write button on the SmartSync, meaning the device was set to 'listen', rather than 'talk'. You were now set up to make the rest of the recording, with the tape, rather than the computer, controlling the tempo. The SmartSync translated the timecode on the tape back into digital control information, and fed it to the computer. This ensured that whatever you now recorded, whether on computer or on tape, it could never be out of sync with the backbeat – provided of course that you actually played/sang in time. Even if you speeded up or slowed the tape, the tempo of the song would speed up or slow down too, because the computer’s ‘transport’ was entirely under the control of that single reference point running on the audio cassette. The timecode also included markers (or pointers) which told the computer sequencer where exactly in the song it should be. So you could rewind or fast forward the cassette to any point, and the computer sequence would effectively ‘rewind’ or ‘fast forward’ with it. A simple, but fantastically powerful system in its day. The main drawback was that you lost one of the four tracks of audio recording, because the timecode had to remain on Track 4 throughout the process. But three tracks of analogue audio plus numerous MIDI instruments was still a great unification. Incidentally, you didn't have to use Track 4 for the timecode, but some tape mutitrackers had special, optimised timecode outputs, which were linked specifically to Track 4, and it just became a kind of protocol to use Track 4 on all four-track setups over time. Once everything had been recorded, you’d create a mix, carefully balancing the digital sounds with the tape tracks. I used to master my mixes onto an analogue audio cassette on a separate stereo cassette deck, but some of the more affluent home recordists would master to a DAT (Digital Audio Tape) cassette instead. I found the results from these hybrid digital/analogue recording setups to be highly impressive. 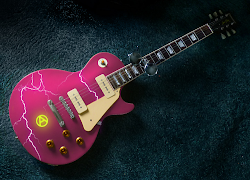 The lossless sparkle of the live digital instruments gave the recording great presence, while the earthiness of the real instruments prevented it from sounding clinical. 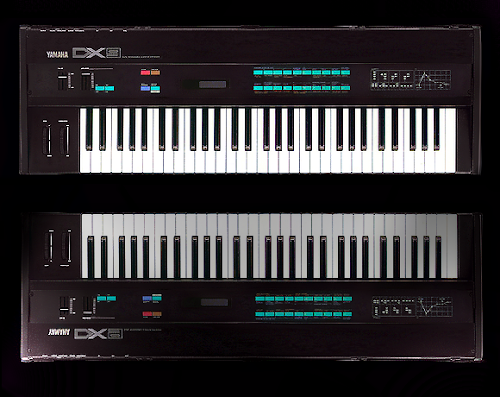 In truth, the hybrid system was a lot of hassle to use, and there was an uncomfortable awkwardness about propelling a computer sequencer with a clunky four-track Portastudio. But it worked, and I knew of no equivalent timecode recorder/translator which could perform the pivotal sync role with the reliability and flexibility of the SmartSync. In its day, this small and now largely forgotten black box, was quite a sensation.